Sarees of India states that Woman is the most beautiful creation of God and Indian women are considered as the most beautiful in the world. The traditional wear of the India women is saree which increases the beauty of a woman. However, famous Indian sarees are more about tradition and culture than a mere fashion trend. There is a legacy behind every type of saree that is popular in India. 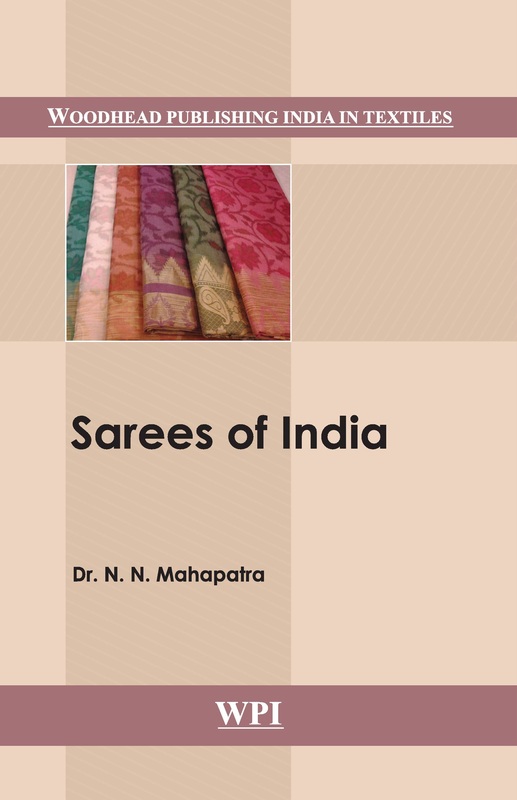 The different sarees come from the different regions of the country.